ModCloth Wants You To #SayItLouder with Lizzo! 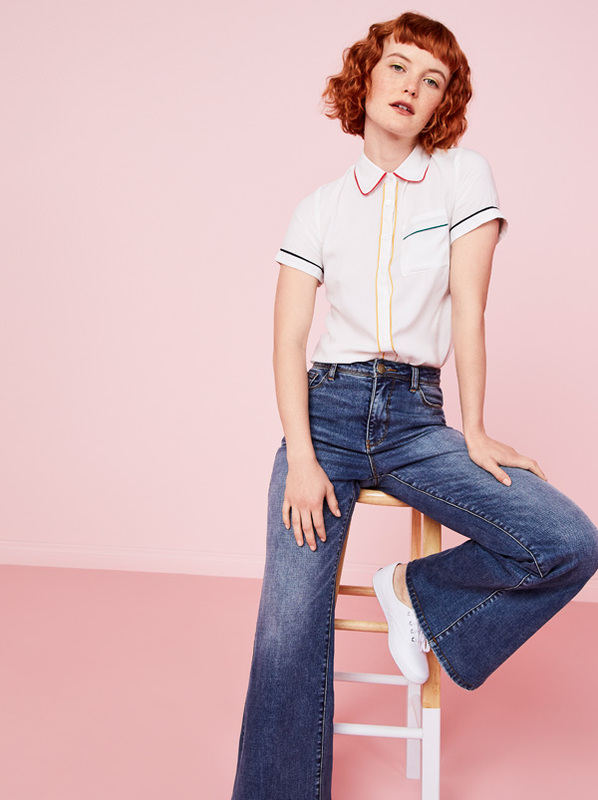 ModCloth has always been a big supporter of doing fashion your own way and now they’ve launched a social media wide initiative with #SayItLouder. Hey girl, hey! Here at TCF we’re all about empowerment and feeling good about yourself. 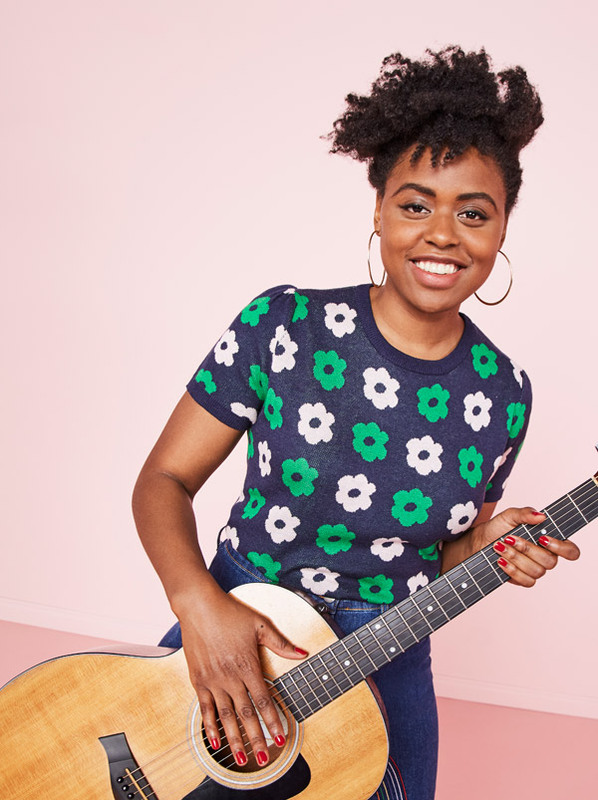 We understand that sometimes this is a battle which is why we’re fan-girling this latest movement from ModCloth with their #SayItLouder campaign. So what exactly are we saying louder, right? 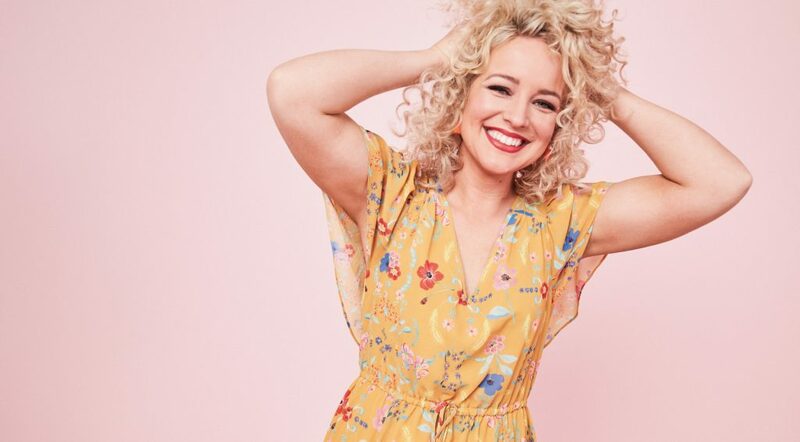 ModCloth wants us to shout our self-love, acceptance and worth from the mountaintops–or social media. Lizzo is a great addition to the 4 women panel. 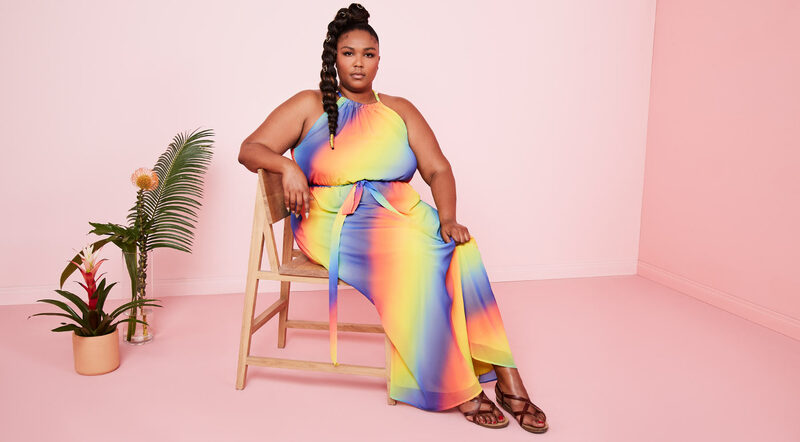 As a songwriter, LGBTQ community supporter and body positive advocate, Lizzo’s inclusion is all about teaching young ladies and women to own their personal style by embracing their imperfections. Who else joins Lizzo on this campaign? Well meet a few of the ambassadors below! YOU can Become a Member of the #ModClothSquad! ModCloth is actually looking for brand ambassadors that live the message of #SayItLouder! Share our brand values of female empowerment, inclusivity, and body positivity. Have a passion for all things fashion. Can help spread the word about our brand on social media. If you want to become an ambassador, check out more details on the ModCloth Blog. To catch more on the #SayItLouder series, check out Modcloth.com. Don’t forget to #SayItLouder with your personal style! Are You Ready To Meet The 2018 TCFStyle Expo Sponsors? Here are a few of them! Get Your Vote On With The 2018 TCFReader’s Choice Awards! 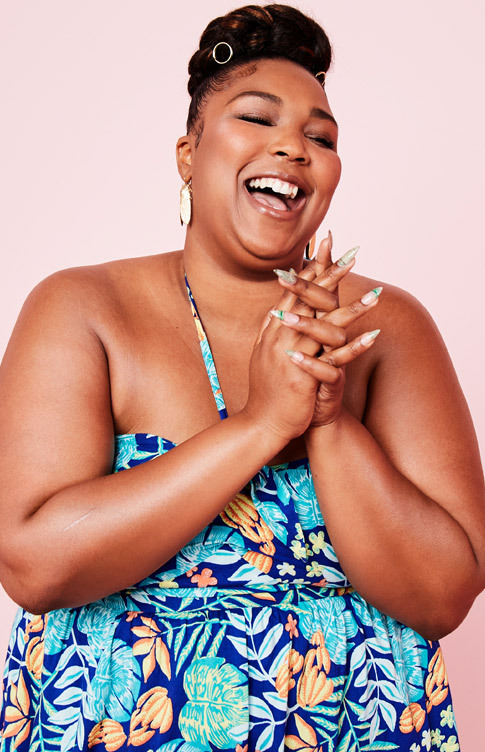 Inspired: This Campaign Featuring Plus Size Malaysian Women Poolside are giving us LIFE! Romance and Runway Meet For ModCloth x Anna Sui’s New Fall Collection! Say What? Old Navy is Bringing Back Plus Sizes, IN STORE? Oh Yes, Girl!